Guess what? I just found out that my video for these fall off the bone ribs is the second highest viewed ribs recipe on youtube after Gordon Ramsey. Well knock me over with a spatula! It makes me proud because I was just making my home videos for fun, never expecting them to be so popular. But that means lots of people are cooking at home and I’m glad my videos and recipes are helping. Here are my current top 5 most viewed videos. 7 Comments on "My Ribs are Really Popular"
I’ve been cooking and baking since age 9! I’m in my 60’s! It’s therapy for me! By chance I found your channel on YouTube! I’m so glad! You explain things so well like the measuring of flour! Great tip which I’ve known but never thought to explain that step and why! I enjoy your matter of fact approach to cooking and baking! I’m excited to try some of your recipes! You are a delight to watch on YouTube!! Thank you for sharing all your tips and recipes! Thank you for what you do and for sharing your brilliant optimism and talents. It’s contagious. Food and laughter really are good medicine. I am bad at procrastinating, but I hope to do more of my own cooking this summer and to send some photos. Thanks again, for all. Your ribs recipe and method are top notch. This must be a sign that the world needs more of your awesome cooking videos! 🌟YOU’RE #1…..YOU’RE #1….YOU’RE #1🌟 !!!! I watch your videos over and over, they’re very helpful, I love the step-by-step you do for us and your your helpful hints…..THANK YOU! 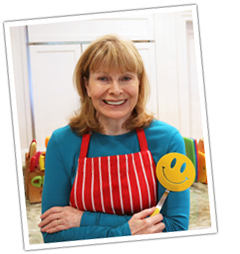 Your recipes are so do-able and easy to follow plus they taste great! I especially like watching your videos because YOU are still an entertaining lady, you are so sweet and funny. I have always appreciated your simple yet tasty recipes and it appears the rest of youtube agrees! I have to say, however, that I enjoy your sweet smiling face and your playful banter even more than your recipes. Thanks for making such a great contribution to the world! 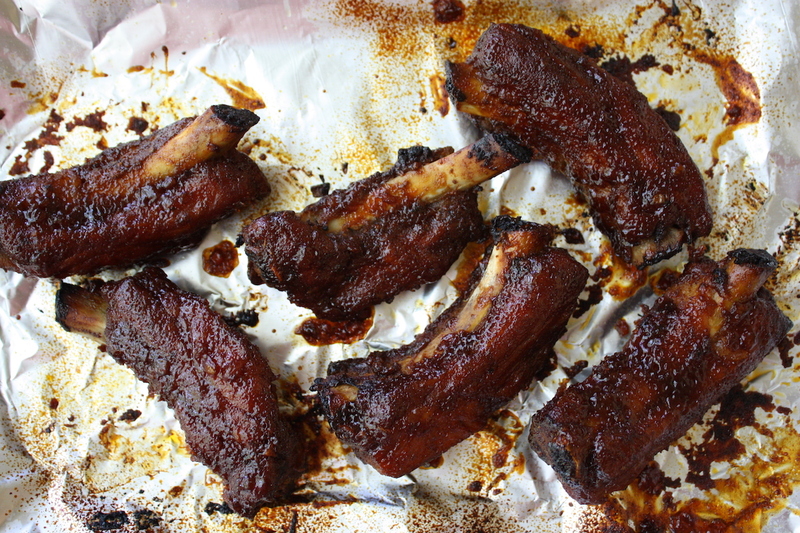 I am not a ribs person so I have not made these, although I have watched the video! Having said that, I can tell you that we have enjoyed every recipe of yours that I have tried. Then I take the printed recipe and put it into my recipe binder for the next time. You make the recipes simple, healthier and you never sacrifice the yummy! I miss you on Facebook but I’m so glad to see you still posting to your blog.